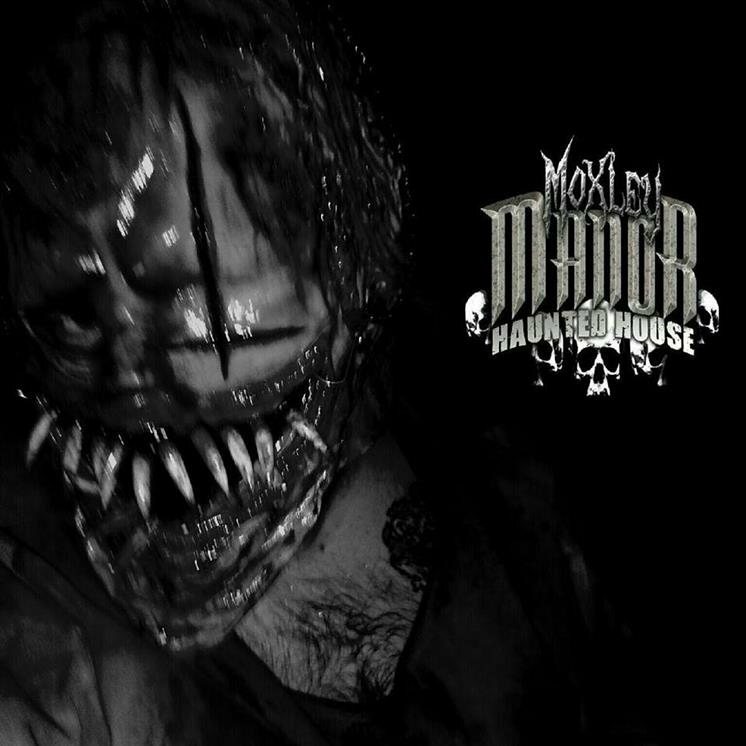 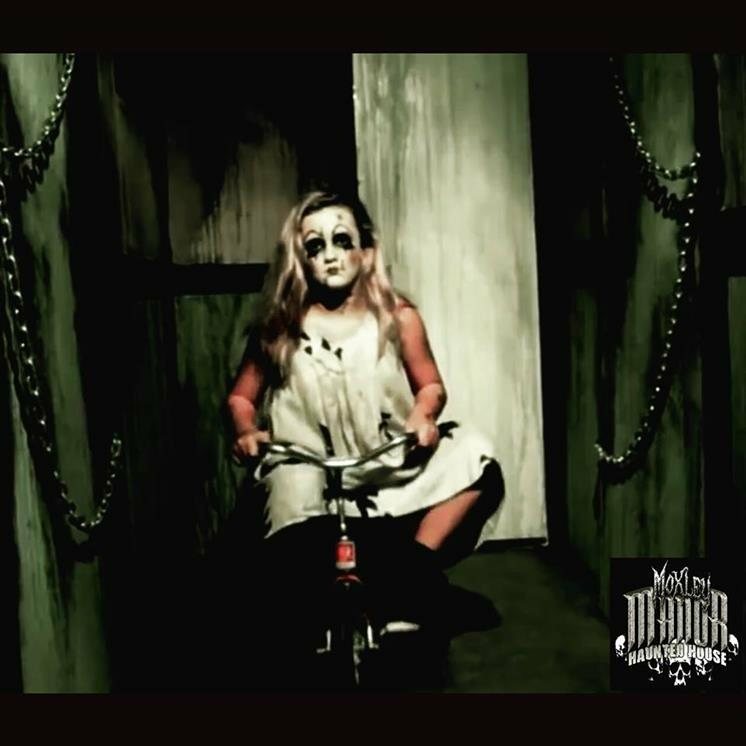 Located in Dallas, Moxley Manor Haunted House is a Top Rated Halloween Haunt that features two terrifying attractions at one great location. 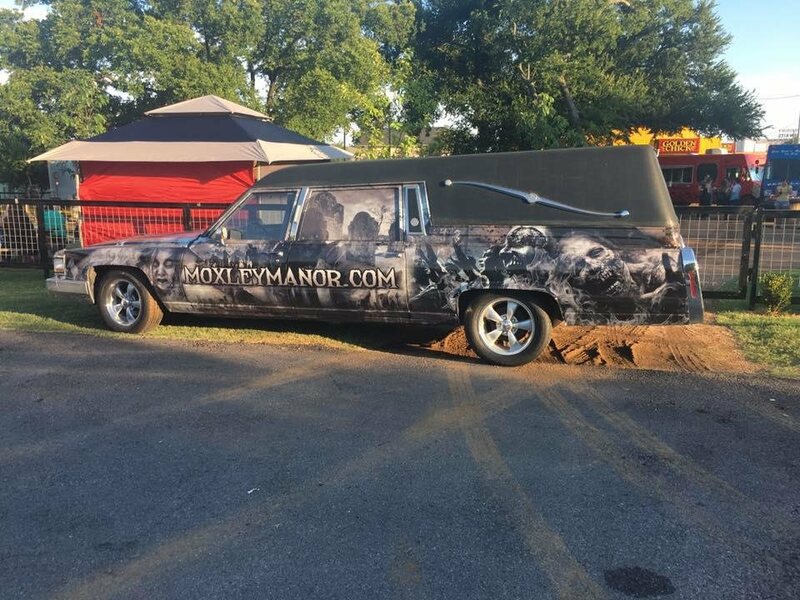 Moxley Manor has been featured in a number of publications, both local and national, including the Dallas Observer, D Magazine, the Dallas Morning News, as well as on news sites such as Yahoo and CNN. 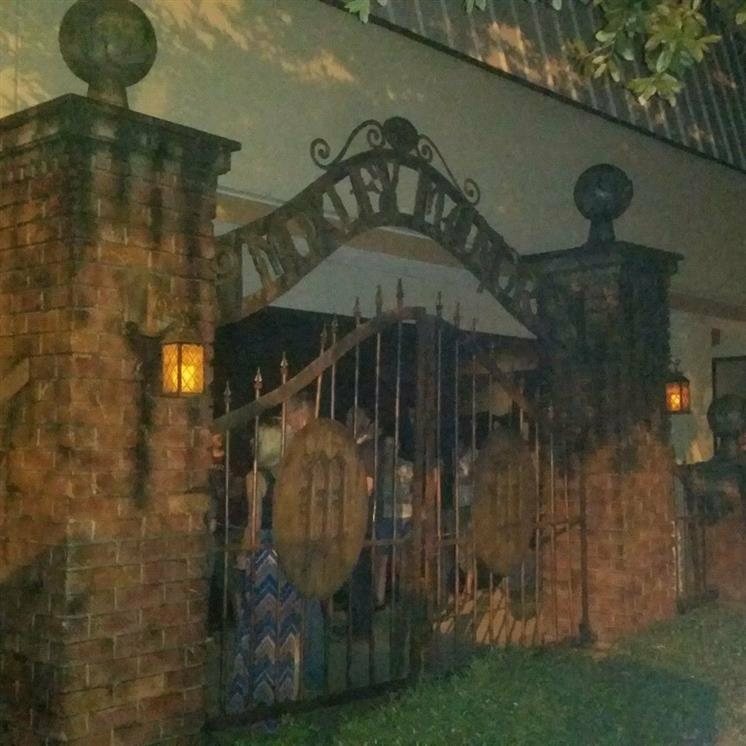 And most recently, this Dallas haunted attraction has been featured in the film, "The Houses That October Built." 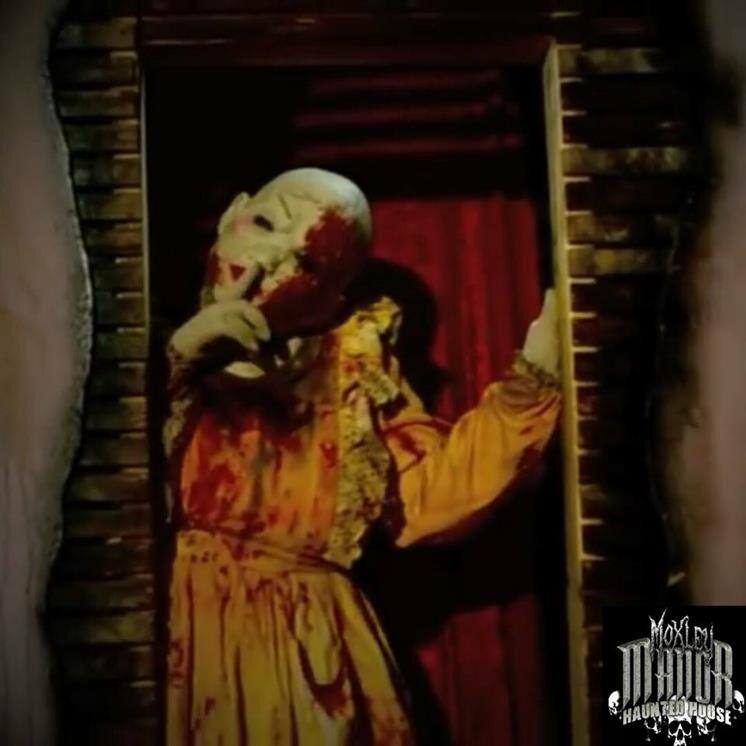 Featured in the film "The House's That October Built". 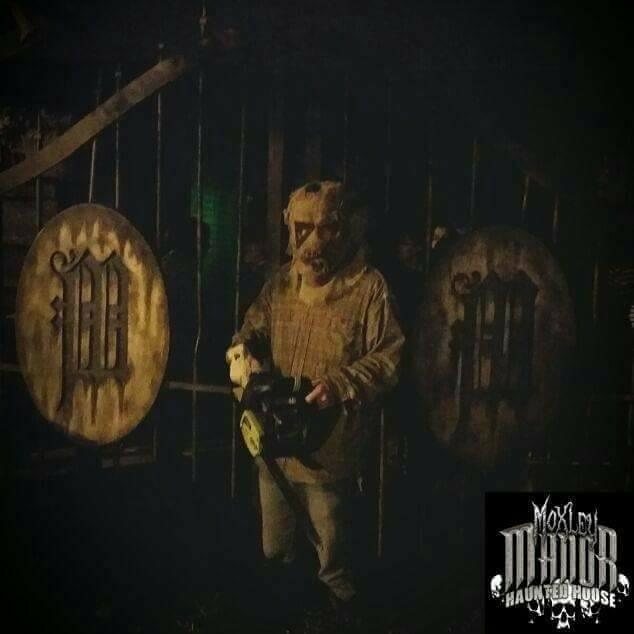 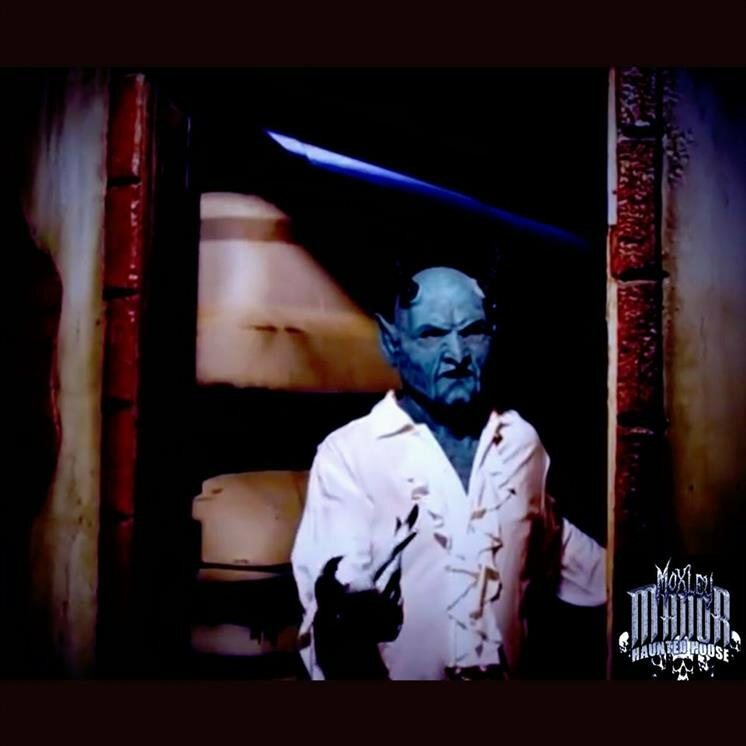 Featured haunted house on the 2013 Hauntcon tour. 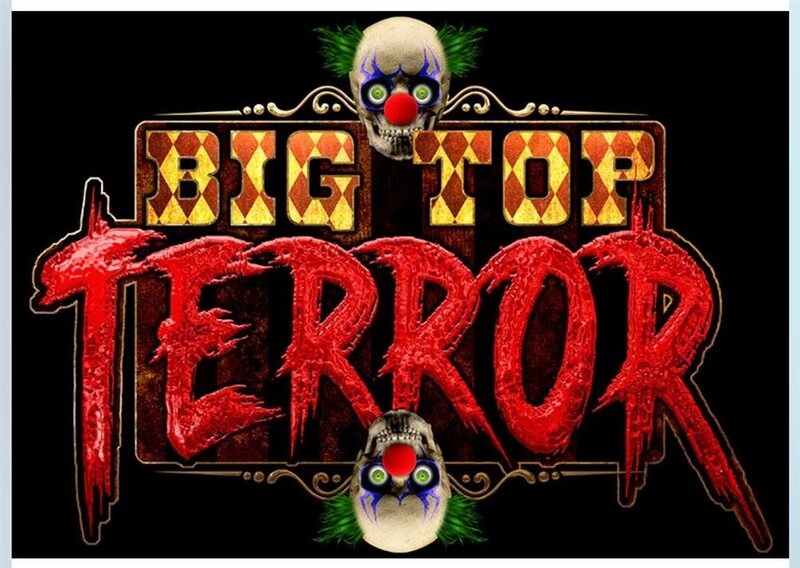 Voted must see by Haunted Attraction Search.com. 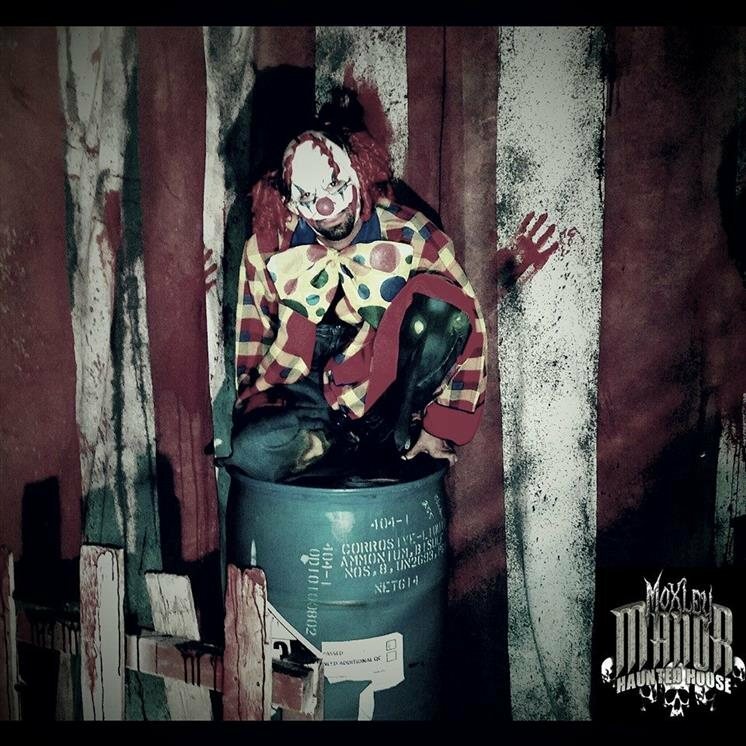 Must see haunted house in 2013 by Scare-Zone.com.